The Madison with Latex offers the same state-of-the-art buildup of materials as the Madison with Gel but adds a layer of Latex Foam in place of Gel Foam and an additional Gel Lumbar area. It also has two layers of individually wrapped coils; one mini coil layer and one standard pocket coil layer. 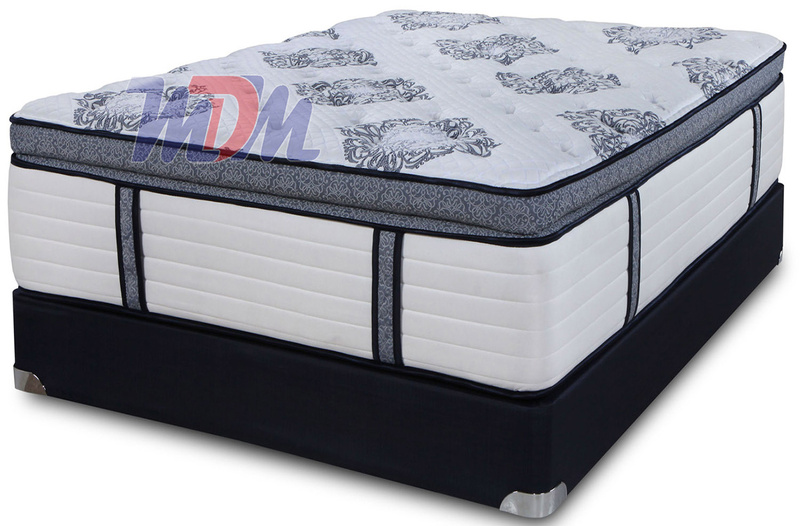 Michigan Discount Mattress offers this new model at a very low price.